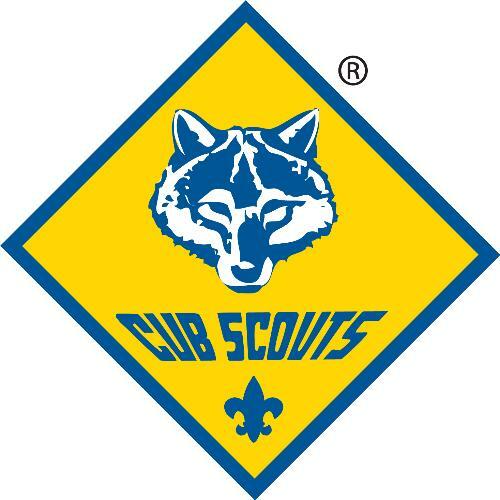 Our mission is to deliver to the boys and their families in the Rochelle area, the Cub Scout Program developed by the Boy Scouts of America. We offer a high quality, family-oriented program to boys in first grade through fifth grade. Our sons advance in rank each year, beginning with Tiger Cubs and continuing through the Arrow of Light in fifth grade. 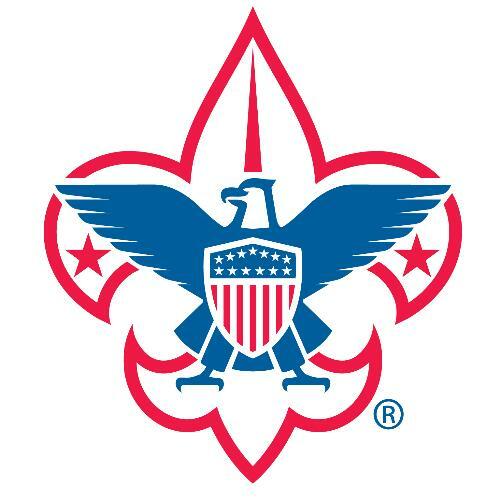 We encourage our boys to continue the fun, adventure, and development of Scouting by graduating into a Boy Scout Troop. We hope each of our Scouts will continue to advance in the Scouting program, not because of the badge of rank they will earn, but because of what they will learn about themselves, their families, others, God, and their country. We are chartered by Kiwanis Club of Rochelle.